In September 1971 I sold my first trinket and the Silver Quill was born. I have always loved finding small treasures, studying their intricate craftsmanship, and selling them to customers who share my enthusiasm for the skills and ingenuity of artisans from bygone eras. 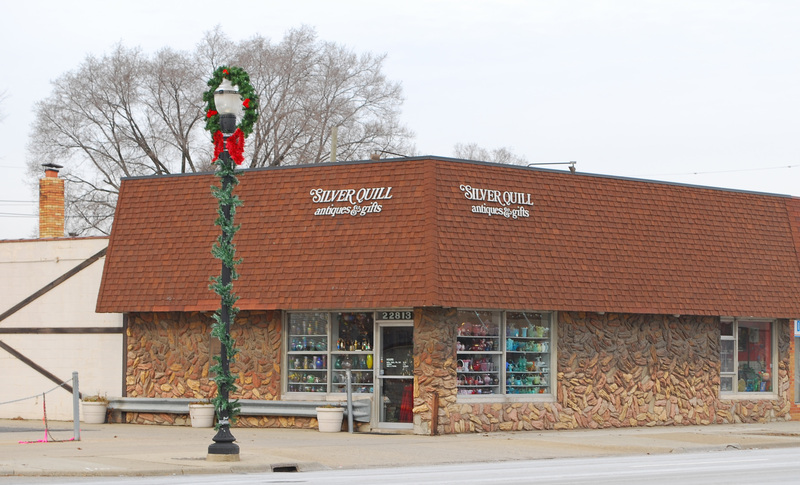 More than 35 years later, Silver Quill Antiques and Gifts continues to grow here in Warren, Michigan. My original passion was for glass, china, pottery and jewelry from the late 19th century--but that was just the beginning. I soon discovered the many wondrous objects the 20th century has to offer, from the Arts and Crafts movement and Art Deco to Retro and nostalgic fun stuff from the '50s and '60s. The 21st century is also represented in our inventory in a wide selection of new art glass by contemporary masters. This is an especially exciting area for me since the artists are living and working today and the art form is still evolving; it sometimes seems to take a step forward with every new shipment that arrives at our door. 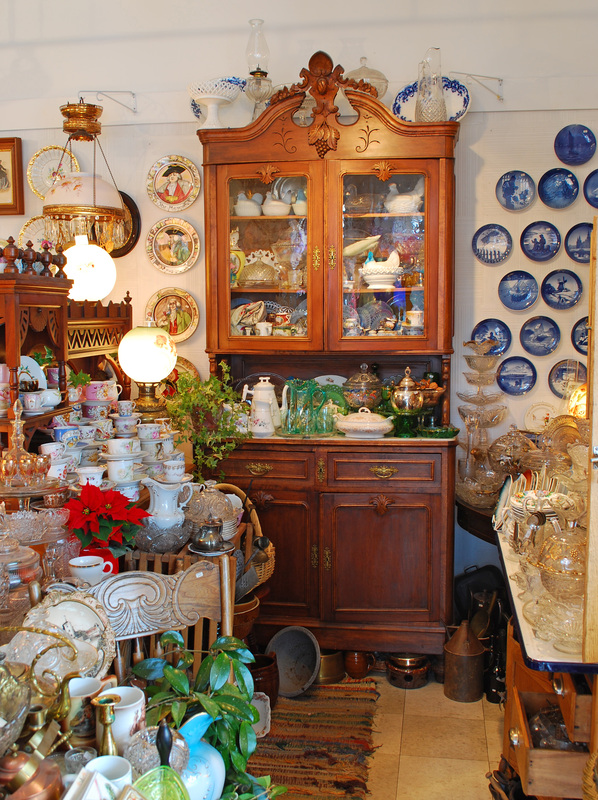 Today the Silver Quill stocks an ever-changing array of items representing all of these styles and eras--and much more that doesn't fit into any category. My most important professional goal over the years has been to keep my customers and clients happy. To achieve this, I buy fairly and sell as reasonably as possible. I also try at all costs to avoid misrepresenting items. To this end, I have devoted many hours to studying techniques of making and manufacturing objects in different historical periods and places and to study these objects' stylistic characteristics. I have made a point, too, of familiarizing myself with reproductions and the earmarks by which they can be identified. 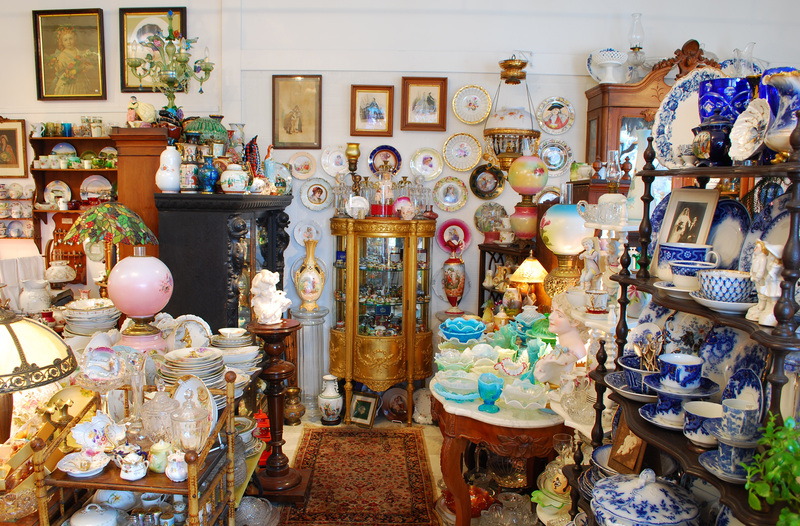 My staff and I carefully inspect all glass, china, and other items for condition and the slightest damage to or inconsistency of an item is indicated on its price tag. 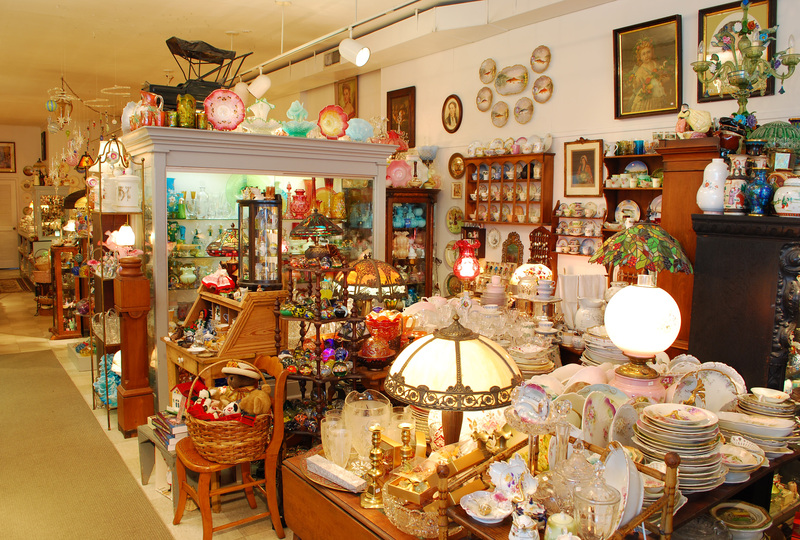 This aisle features late nineteenth and early twentieth century glass and china and Asian artifacts. 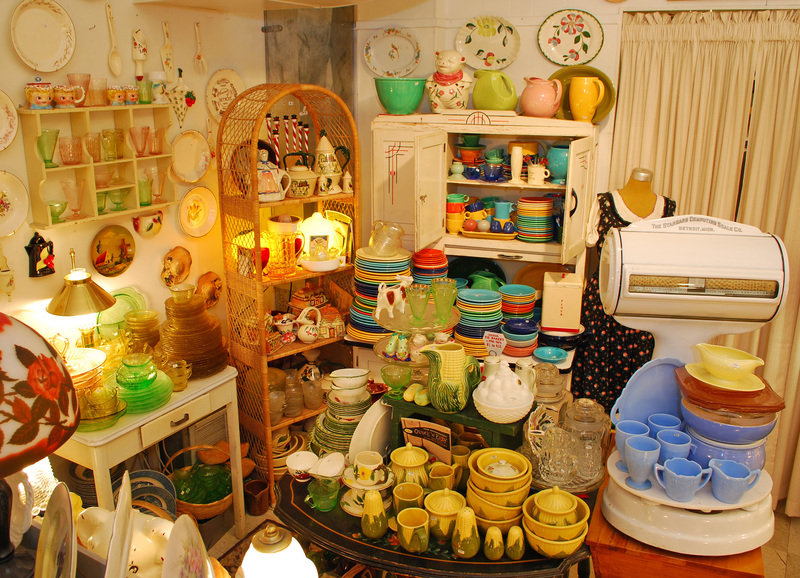 Antique art glass, china and much more. 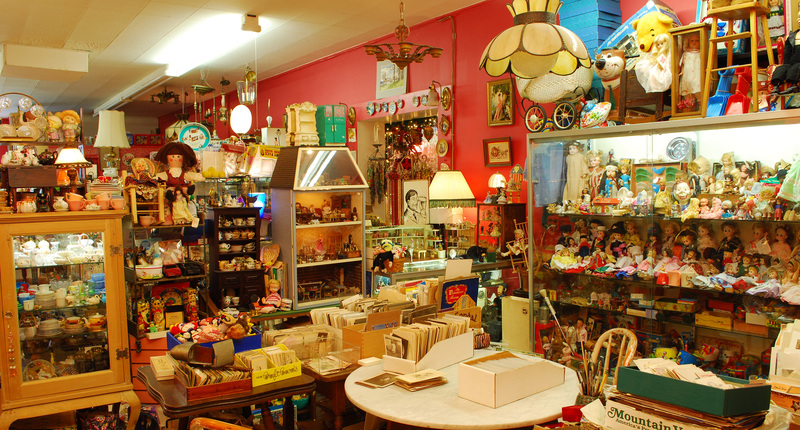 This corner of our red room is devoted to antique and vintage dolls, toys, postcards, photos, etc..
Our "kitchen" displays glass and china from 1920 to 1950.